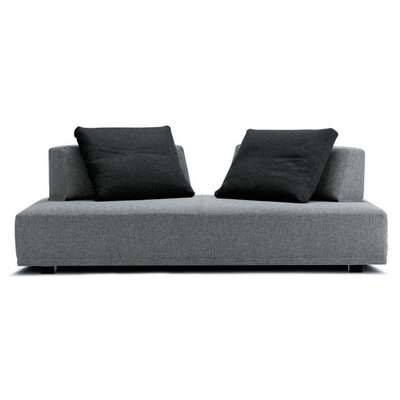 Bring the energy to your home with the modern day Danish design, Playground. 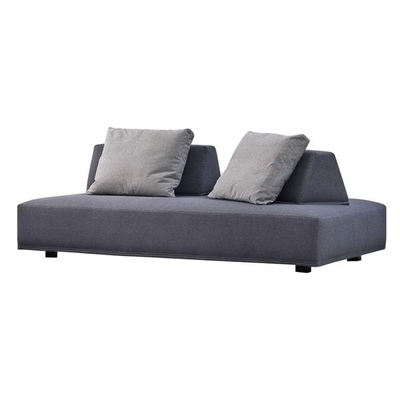 The backs are able to move any where on the sofa allowing you to use it as a sofa, chaise, lounge or use multiple playgrounds to create a fun sectional! Mix it up and set it up however you want! Available in an assortment of fabrics.